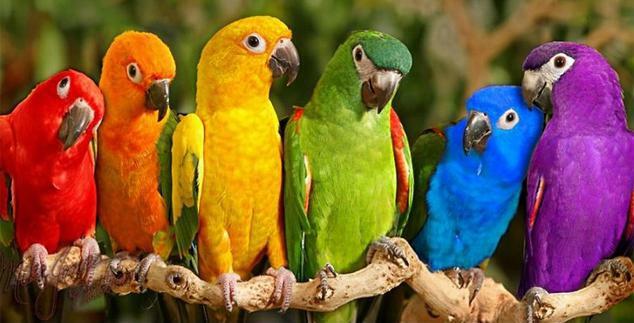 Our classroom is colourful, energetic and full of clever Parrots! Do you have any ideas for this page? Why not let Mrs Kent know!